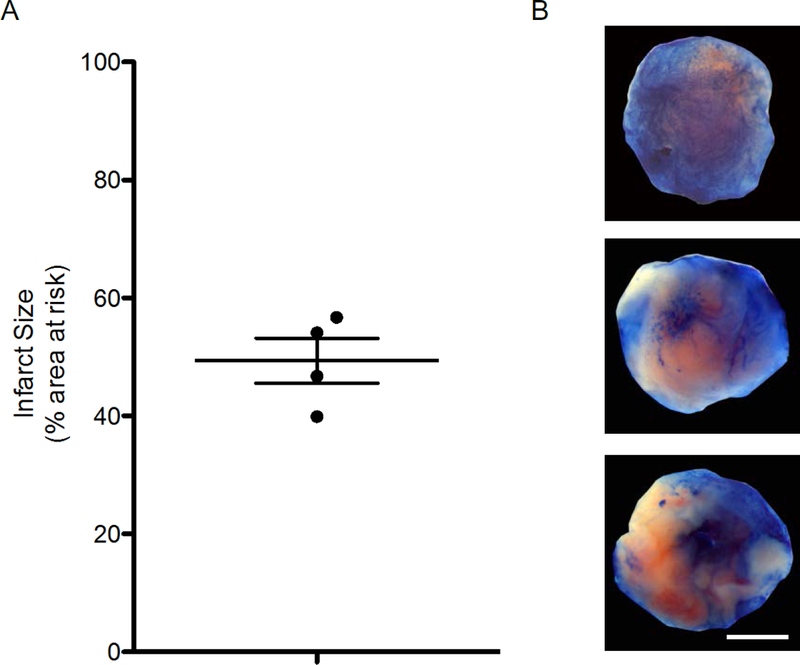 Blom, J. N., Lu, X., Arnold, P., Feng, Q. Myocardial Infarction in Neonatal Mice, A Model of Cardiac Regeneration. J. Vis. Exp. (111), e54100, doi:10.3791/54100 (2016). Rosamond, W., et al. Heart disease and stroke statistics--2008 update: a report from the American Heart Association Statistics Committee and Stroke Statistics Subcommittee. Circulation. 117, (4), 25-146 (2008). Meta-analysis Global Group in Chronic Heart Failure. The survival of patients with heart failure with preserved or reduced left ventricular ejection fraction: an individual patient data meta-analysis. Eur Heart J. 33, (14), 1750-1757 (2012). Soonpaa, M. H., Field, L. J. Assessment of cardiomyocyte DNA synthesis in normal and injured adult mouse hearts. Am J Physiol. 272, 220-226 (1997). D'Uva, G., et al. ERBB2 triggers mammalian heart regeneration by promoting cardiomyocyte dedifferentiation and proliferation. Nat Cell Biol. 17, (5), 627-638 (2015). Oberpriller, J. O., Oberpriller, J. C. Response of the adult newt ventricle to injury. J Exp Zool. 187, (2), 249-253 (1974). Poss, K. D., Wilson, L. G., Keating, M. T. Heart regeneration in zebrafish. Science. 298, (5601), 2188-2190 (2002). Jopling, C., et al. Zebrafish heart regeneration occurs by cardiomyocyte dedifferentiation and proliferation. Nature. 464, (7288), 606-609 (2010). Porrello, E. R., et al. Transient regenerative potential of the neonatal mouse heart. Science. 331, (6020), 1078-1080 (2011). Haubner, B. J., et al. 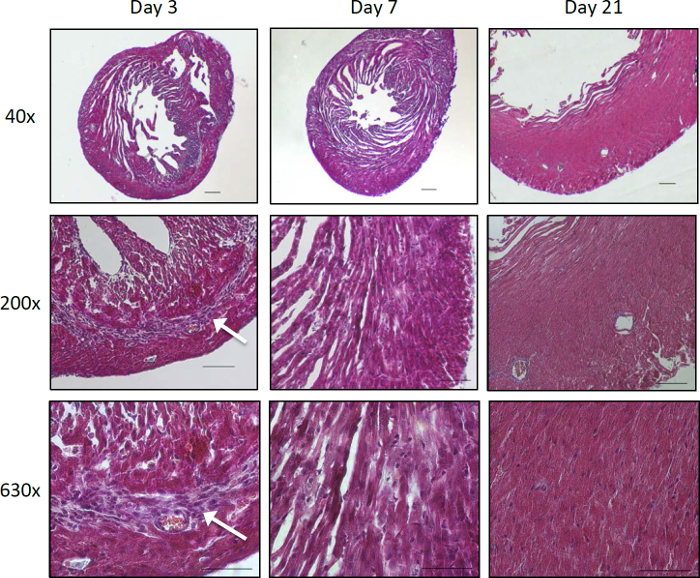 Complete cardiac regeneration in a mouse model of myocardial infarction. Aging. 4, (12), 966-977 (2012). Soonpaa, M. H., Kim, K. K., Pajak, L., Franklin, M., Field, L. J. Cardiomyocyte DNA synthesis and binucleation during murine development. Am J Physiol. 271, 2183-2189 (1996). 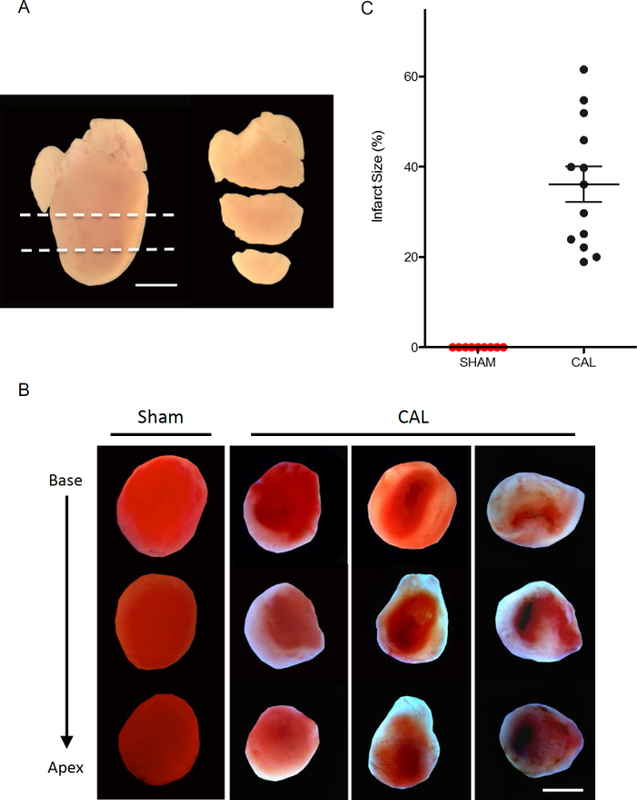 Li, F., Wang, X., Capasso, J. M., Gerdes, A. M. Rapid transition of cardiac myocytes from hyperplasia to hypertrophy during postnatal development. J Mol Cell Cardiol. 28, (8), 1737-1746 (1996). Feng, Q., et al. Elevation of an endogenous inhibitor of nitric oxide synthesis in experimental congestive heart failure. Cardiovasc Res. 37, (3), 667-675 (1998). Xiang, F. L., et al. Cardiomyocyte-specific overexpression of human stem cell factor improves cardiac function and survival after myocardial infarction in mice. Circulation. 120, (12), 1065-1074 (2009). van Kats, J. P., et al. Angiotensin-converting enzyme inhibition and angiotensin II type 1 receptor blockade prevent cardiac remodeling in pigs after myocardial infarction: role of tissue angiotensin II. Circulation. 102, (13), 1556-1563 (2000). Mahmoud, A. I., Porrello, E. R., Kimura, W., Olson, E. N., Sadek, H. A. Surgical models for cardiac regeneration in neonatal mice. Nat Protoc. 9, (2), 305-311 (2014). Ahn, D., et al. Induction of myocardial infarcts of a predictable size and location by branch pattern probability-assisted coronary ligation in C57BL/6 mice. Am J Physiol Heart Circ Physiol. 286, (3), 1201-1207 (2004). 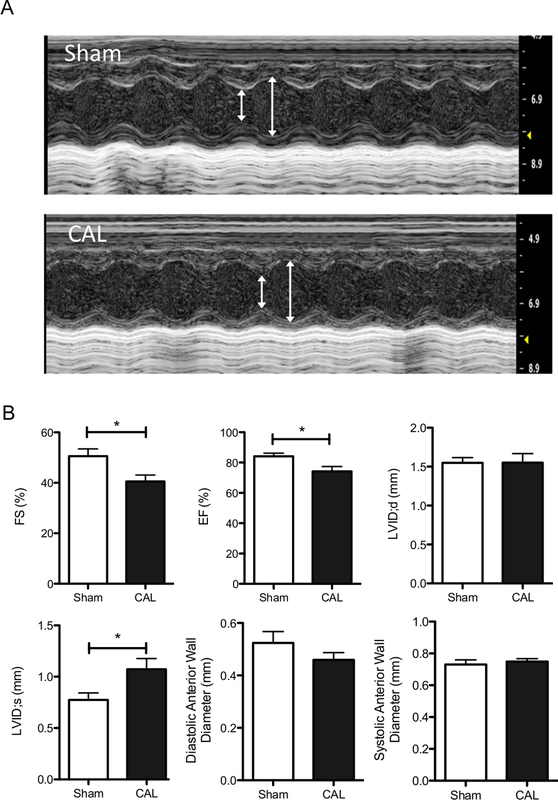 Kao, W. W., Xia, Y., Liu, C. Y., Saika, S. Signaling pathways in morphogenesis of cornea and eyelid. Ocul Surf. 6, (1), 9-23 (2008). Redfors, B., Shao, Y. Z., Omerovic, E. Myocardial infarct size and area at risk assessment in mice. Experimental & Clinical Cardiology. 17, (4), 268-272 (2012). Phifer, C. B., Terry, L. M. Use of hypothermia for general anesthesia in preweanling rodents. Physiol Behav. 38, (6), 887-890 (1986). Jesty, S. A., et al. 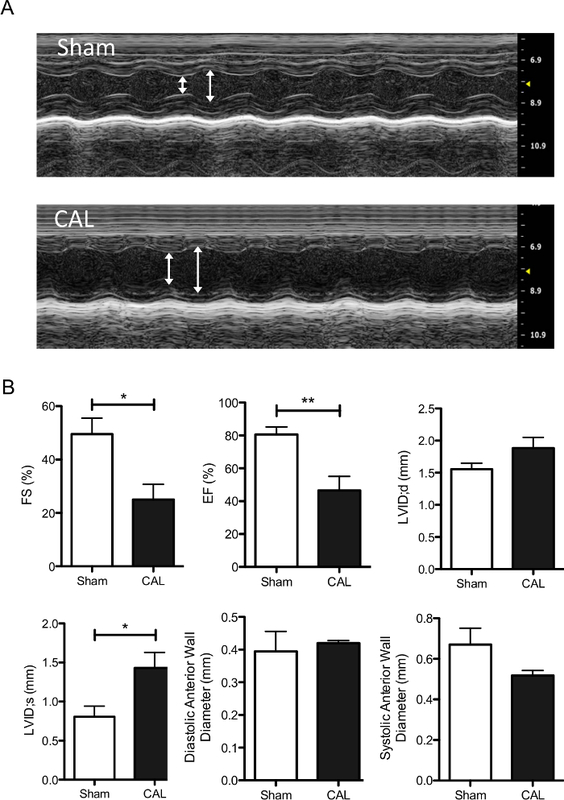 c-kit+ precursors support postinfarction myogenesis in the neonatal, but not adult, heart. Proc Natl Acad Sci U S A. 109, (33), 13380-13385 (2012). Mahmoud, A. I., et al. Meis1 regulates postnatal cardiomyocyte cell cycle arrest. Nature. 497, (7448), 249-253 (2013).